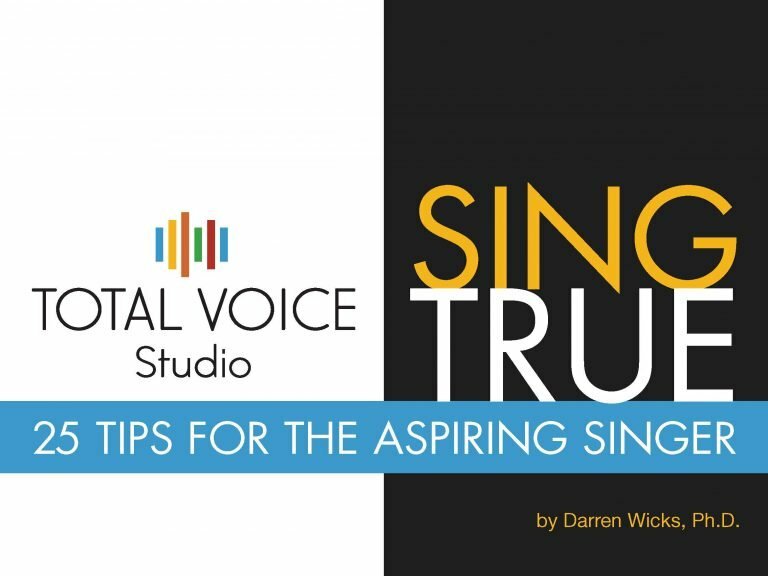 Great voice technique allows you to sing evenly from the bottom of your vocal range to the top, without having to push and without any cracks or sudden changes of volume. When you listen to great contemporary singers such as Ella Fitzgerald or Aretha Franklin, you will hear a completely even voice. They can sing from the bottom of their range right up to their high notes with no sudden change in quality, no cracks, and no breaks. 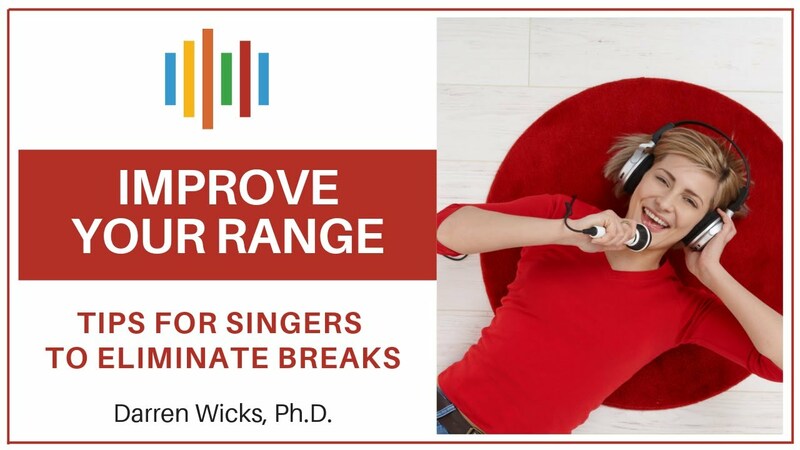 To do this, a singer needs good registration or the ability to move smoothly from one vocal register to another. What is a vocal flip? Gradual flip characterised by a wavering voice. Undeveloped mix or middle part of the vocal range.